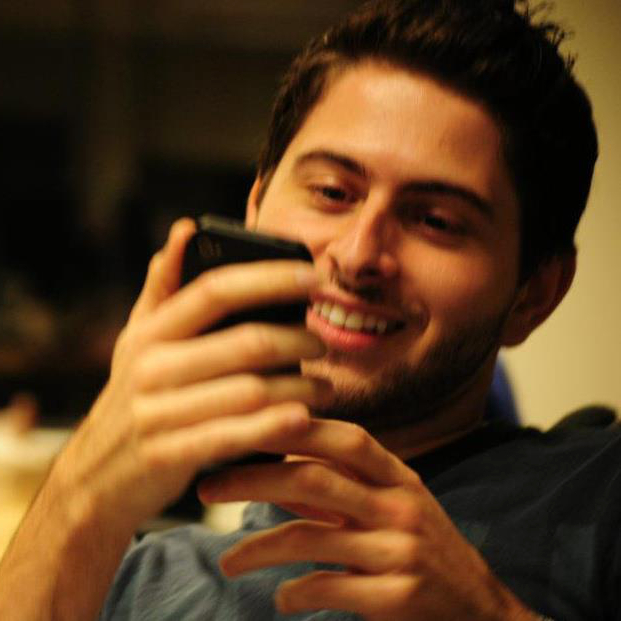 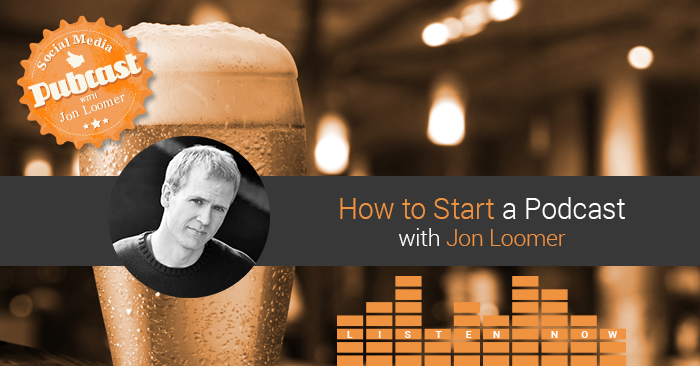 In this episode, Jon walks through how to start a podcast. He discusses the foundation, types of equipment you’ll need, content, themes and resources. 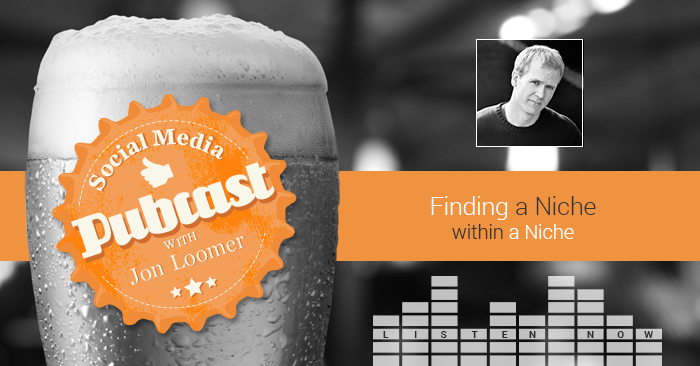 Pull up a barstool… Jon changes direction in this week’s Pubcast, sharing insight on finding a niche within a niche and when to delegate.